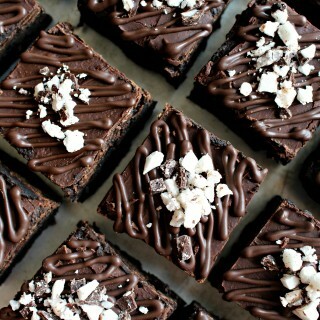 Chocolate turns a holiday into a celebration. 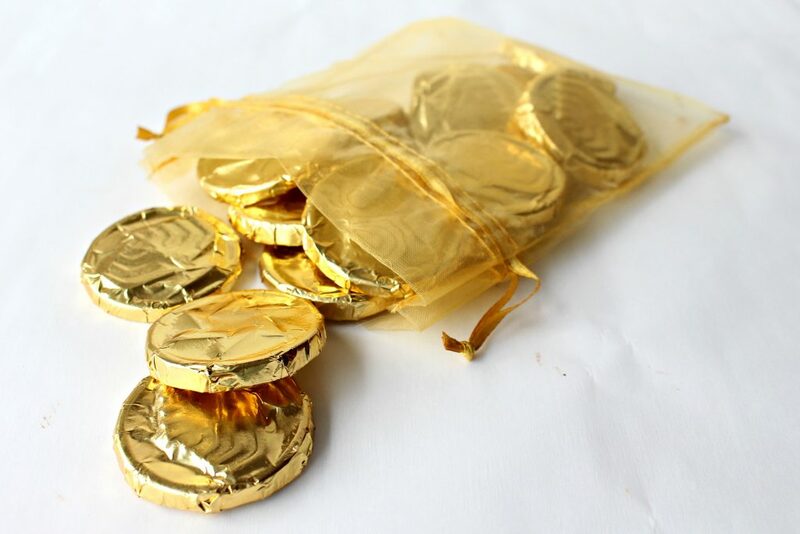 Chocolate coins wrapped in gold foil, traditional at Chanukah celebrations, are a popular treat at parties of all kinds. 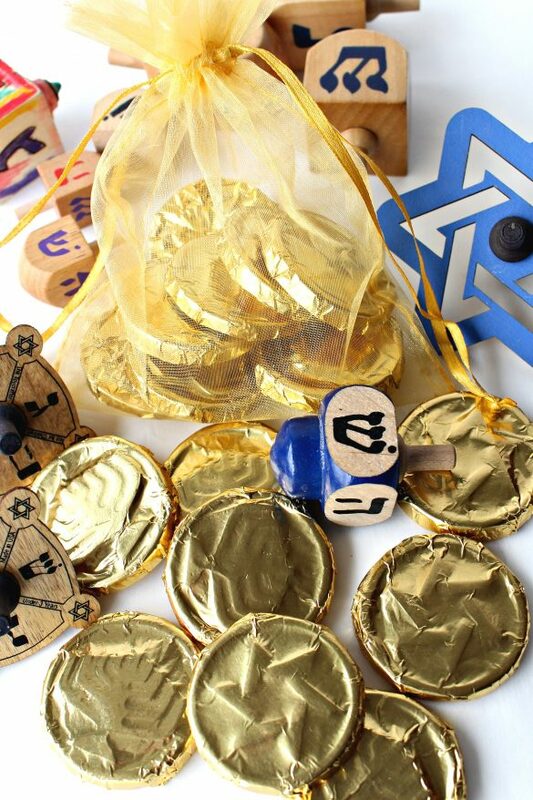 For a custom touch to the design and ingredients, Homemade Chocolate Coins (Chanukah Gelt) are simple to make. 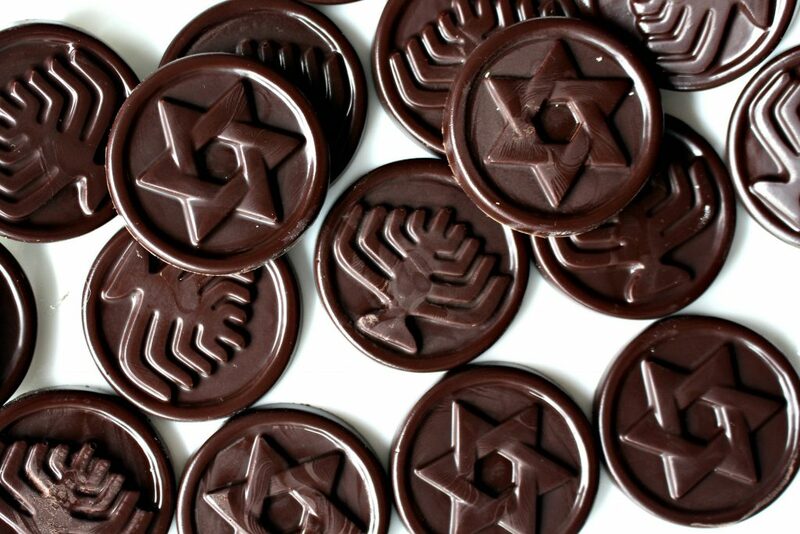 The Jewish European custom of giving children coins as a reward for studying, morphed into a more tasty reward when an American confectioner created foil covered chocolate coins in the early 20th century. 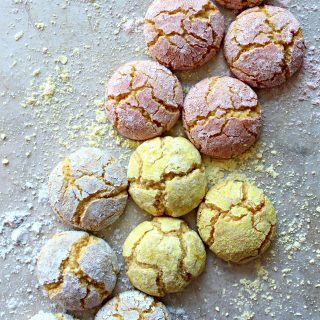 It’s no surprise that the shiny treats have been popular ever since! 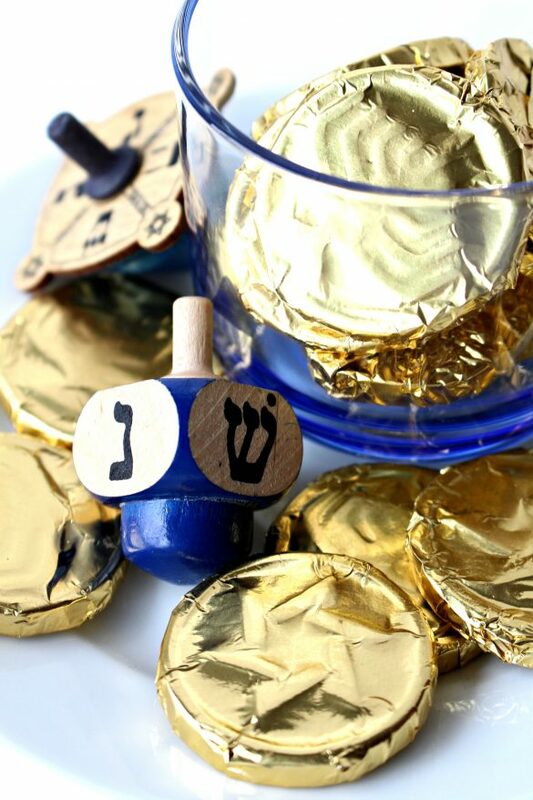 Playing a spirited game of dreidel (spinning top toy) using the chocolate “gelt”, is a cherished Chanukah tradition. Each of the four sides of the dreidel is imprinted with a Hebrew letter to form the acronym for, “A great miracle happened there.” The dreidel spins then lands on a letter. The letter determines if the player gains or loses some of their chocolate coins. The game continues until one player has won all of the coins. At my house, that signals time to eat the chocolate! Recently, I became aware of horrible human rights violations and unethical sourcing involved in the harvesting of cocoa. As a result, I am consciously seeking out chocolate that is produced by companies whose representatives carefully monitor the ethical practices of their suppliers. Sometimes, these products have the Fair Trade or UTZ (European) trademark. Other times, companies are not part of those programs, but have practices in place that meet or exceed the Fair Trade/ UTZ standards. In future posts, I’ll be sharing some of the great products I’m now using that are easily found in local supermarkets or online. At the beginning of December, I began to think about what I could use for Chanukah gelt, as the usual supermarket brands are not ethically sourced. I decided to try making Homemade Chocolate Coins and am delighted with the results. The coins are easy enough for children to make a treasure chest full in 1-2 hours. With Homemade Chocolate Coins you are in control of the ingredients, which puts you in control of sourcing and potential allergens! 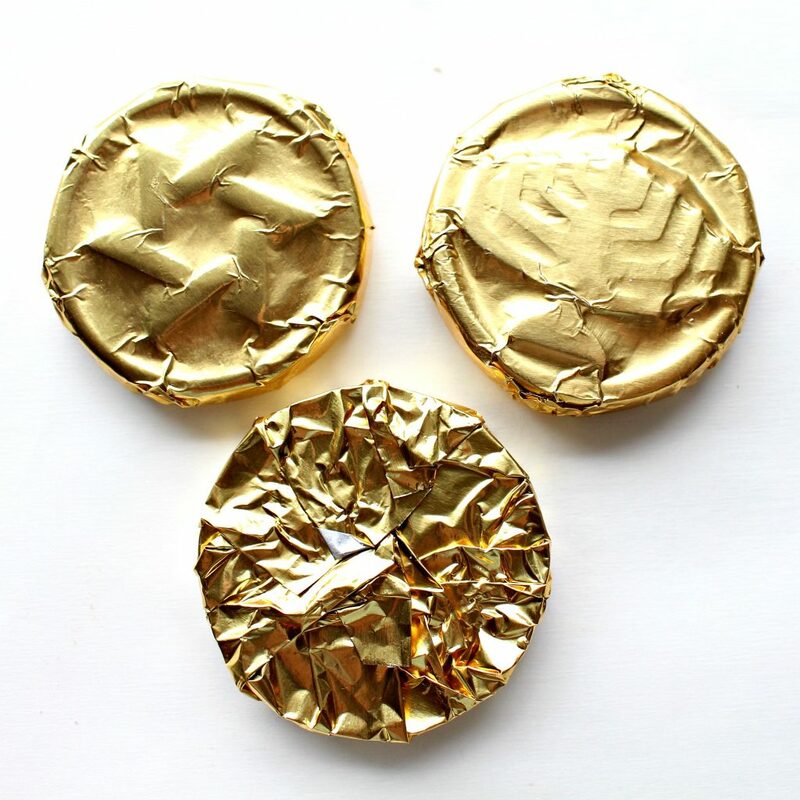 For creating Homemade Chocolate Coins, any circular mold shape will work. Online, I found “coin” shaped plastic molds with Jewish symbols, but any coin molds or plain circle (lollipop, oreo, etc) molds would work. Even a mini-cupcake pan can be used for molding. My chocolate choice is Chocoley.com’s Bada Bing Bada Boom candy and molding dark chocolate. 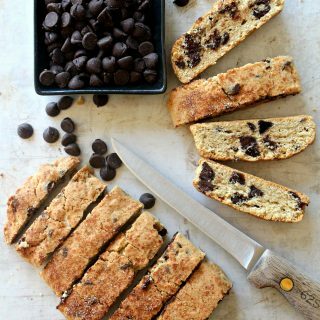 I love getting the rich chocolate flavor without the need to temper the chocolate. The consistency is just right for filling the molds. 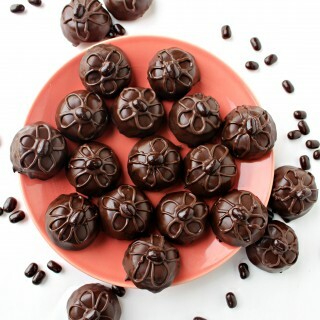 Homemade Chocolate Coins can be customized with a few drops of flavoring oil, such as mint or almond, before pouring. I melted one half cup of the chocolate discs to fill each 9-coin mold, using a spoon or piping bag. Be sure to gently tap the mold against the counter several times after filling to release any air bubbles and settle the chocolate evenly into the mold. Refrigerate for 5-10 minutes to set the chocolate, then tap against the counter to release the coins. 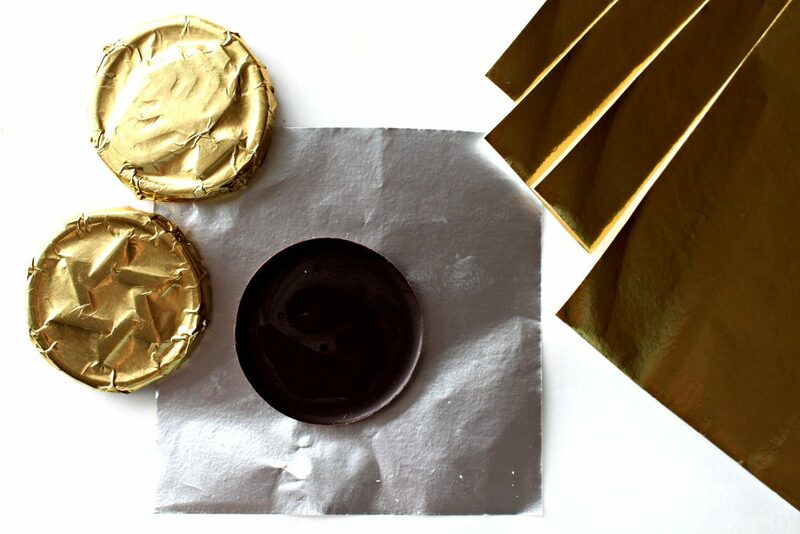 I wrapped each coin in a sheet of gold candy foil (4” x 4” Wilton), touching the chocolate as little as possible to avoid fingerprints. To make molded designs more visible on the foil, rub the surface gently with a soft cloth. Placing the coins in the freezer for about 5 minutes before rubbing, hardens and cools the chocolate just enough to prevent melting. Homemade Chocolate Coins are great for Chanukah or any other celebration. There are so many options for customizing the color of foil used and the flavor of the chocolate added! I’m already thinking about chocolate-mint coins as leprechaun’s gold in an upcoming St. Patrick’s Day care package! These are so lovely Wendy. Love the foil and beautiful molds. Hope you enjoyed a wonderful holiday! Happy New Year! Thank you, Tricia! I had never done this before and had a lot of fun surprising everyone with a homemade version. Wishing you and your family a peace filled New Year! 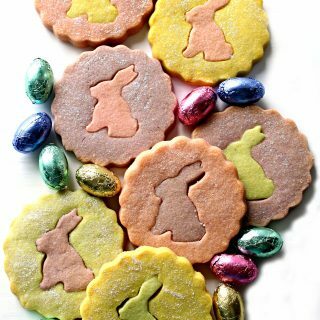 What a special treat to have Homemade Chocolate Coins! Hope you are having a great week and thanks so much for sharing with us at Full Plate Thursday! 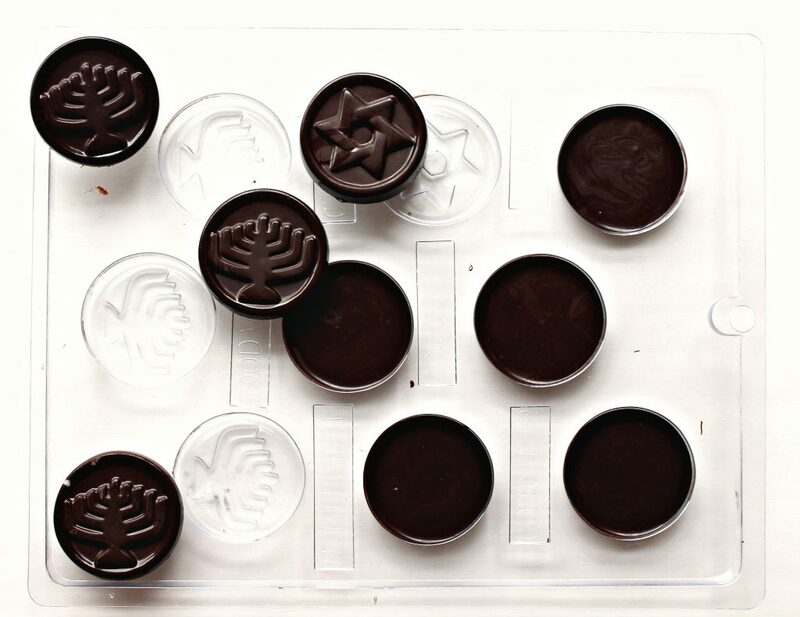 The whole project rests on being able to get the Hanakkah coin molds with Jewish symbols, which haven’t been referenced…one of my pet peeves about Pinterest. what’s up with that? Some sort of rule I don’t know about? Hi,Vee. As I explain in the post, any circle mold will do for this project. Plastic candy molds are available online and in some craft shops. I found my molds on Amazon. Click here for the link. It really is important to source ethically produced cocoa and chocolate. I’m so glad you highlighted this! Love these sweet gold coins. 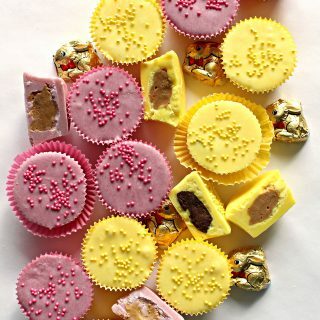 There is something so special about homemade chocolates, and the wrappers are wonderful! 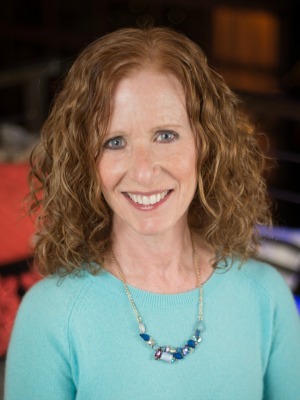 I’m so glad you shared this post with Hearth and Soul, Wendy. Have a lovely weekend!